20" x 16" x 0.75" 24" x 18" x 0.75" 36" x 24" x 1.5" 40" x 30" x 1.5" 48" x 36" x 1.5" 16" x 12" x 0.75"
Canvas: This fine artwork is printed on a superior & high quality canvas and finished in the stretched "gallery canvas wrap" style in which the edges are an extension of the artwork. 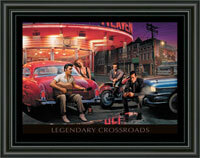 Framed: The fine framed artwork has a faux canvas treatment, recreating the original canvas look. 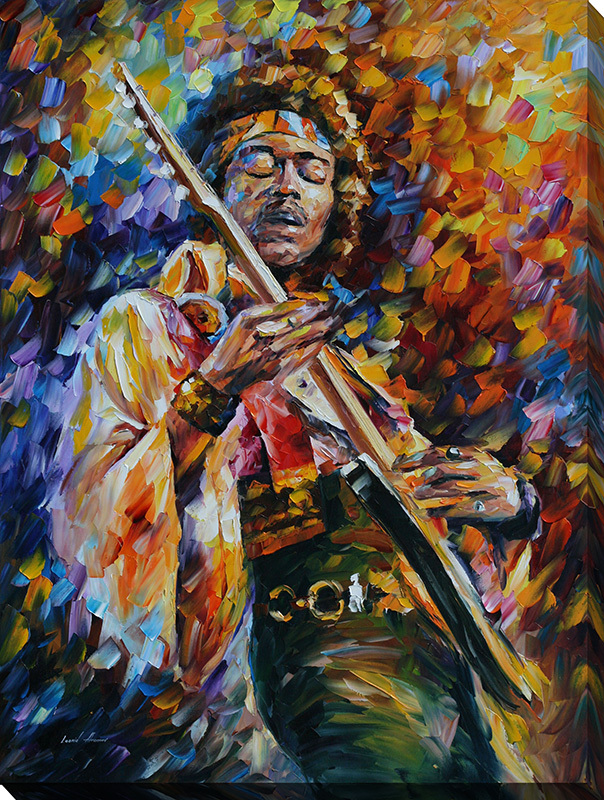 It is finished in a modern 2" frame with a mat black finish. Split Canvas 2: The fine art set of 2 is printed on a superior & high quality canvas and finished in the stretched "gallery canvas wrap" style in which the edges are an extension of the artwork. Split Canvas 3: The fine art set of 3 is printed on a superior & high quality canvas and finished in the stretched "gallery canvas wrap" style in which the edges are an extension of the artwork. I am so thrilled with the framed set of floral art that I received today! The canvas texture made the art look so real and the frame is gorgeous. It was better than I imagined! I was worried about ordering online, but not anymore. Thank you for doing such a great job...I love my framed art sets! - Jennifer M., Worcester, Mass.